Identify anonymous consumers and create tailored buying experiences. 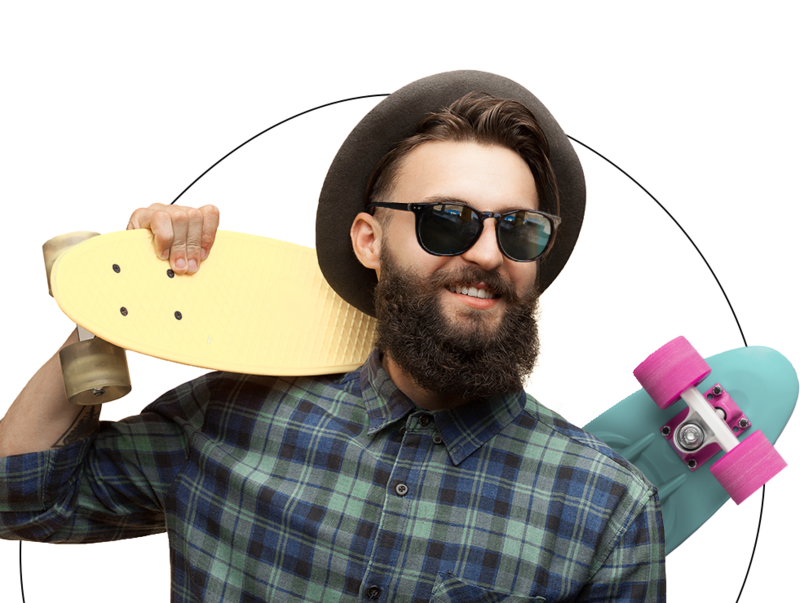 Track, identify, and engage every visitor with tailored incentives that drive action and create standout brand experiences. The ability to identify anonymous visitors early on in the sales funnel will enable you to curate every aspect of their buying experience, continually driving them towards a specific action. Primer’s powerful, easy-to-use form builder enables you to create personalized forms based on specific behaviors to capture visitor information. You can also use engaging forms, such as quizzes, surveys, and polls to incentivize users to provide their contact information. 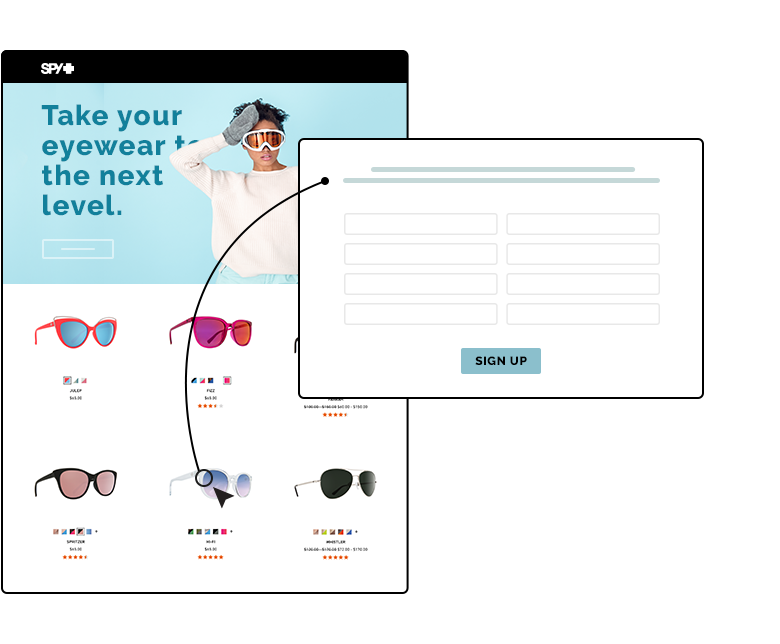 Target visitors with relevant, tailored opt-in offers based on the content they’re reading, their location, referral source, cookie data, and the device or browser they’re using to access your site. This further encourages them to provide their contact information for complete identification of previous anonymous users. With over 100+ fully customizable themes spanning more than 25 categories and form types, you’ll never have to design an opt-in form from scratch. 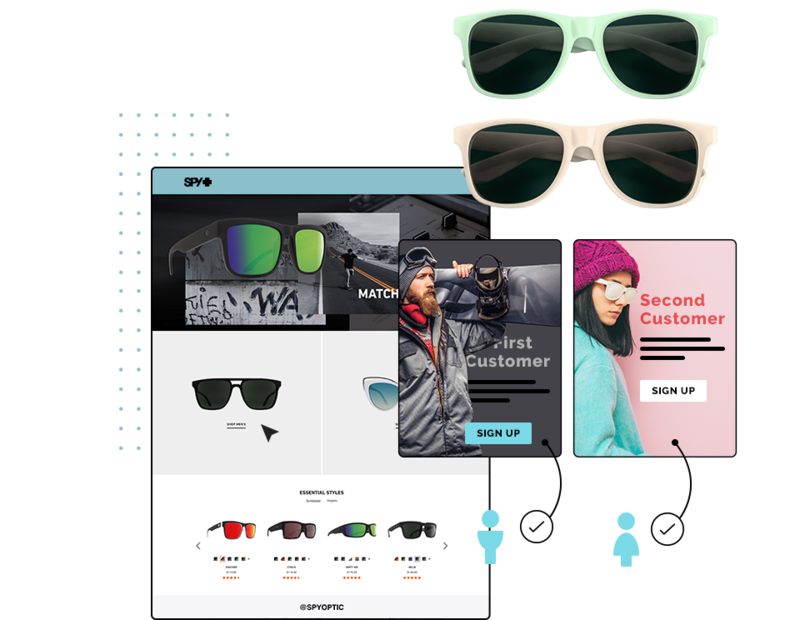 Primer has themes for email sign-up, discounts, quizzes, surveys, giveaways, registration, and content downloads. "Primer is a huge part of our user acquisition strategy and has been instrumental to our online revenue growth. We’re able to setup a lead capture form or promotional banner within minutes and are capturing 1500 new users a month." Cultivate a deeper understanding of your customers. Increase your conversion rate and capture more leads. Create engaging and relevant user experiences. Customers see a 2x increase in lead capture in the first 7-days. Average of 3x-5x website conversion improvement after 30 days.